Illinois State University’s College of Business Professional Sales Institute is hosting two events that are open and free to current Illinois State students of all majors. There will be a Sales Career Jobs and Internships Fair from 4-7 p.m. on Thursday, September 6, held in the Prairie Room of the Bone Student Center. Representatives from over 35 different companies will be available to meet with those students seeking to build their network and develop soft skills, both of which are crucial in the business world. Participating students will have the chance at obtaining a one-on-one interview with an employer to be held the following day. Beginning Monday, August 20, company descriptions, appropriate dress, and other recommendations will be available for download from the career fair website. 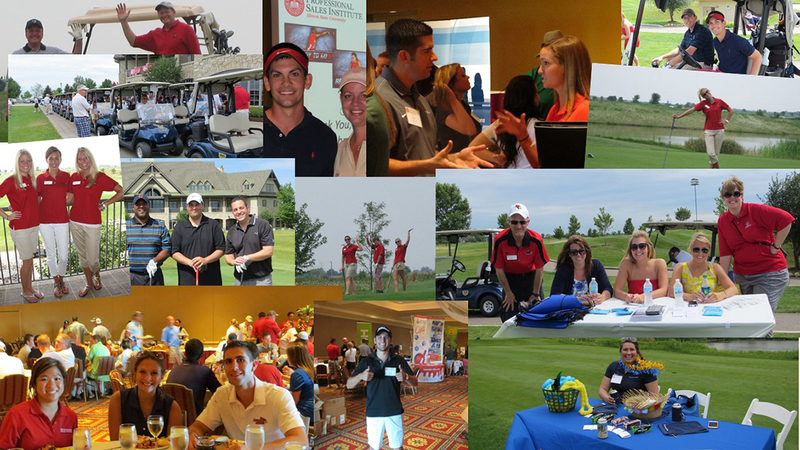 The Illinois State’s Professional Sales Institute and Sales Excellence Academy are hosting the Ninth Annual Networking and Golf Experience on Friday, September 7. Students planning to golf must register by Friday, August 31. The event will begin at 8:30 a.m. at The Den Golf Course in Bloomington. This is an opportunity for students to connect with employers and build lasting professional relations in the relaxed atmosphere of the golf course. Students who do not know how to play golf are also encouraged to attend, and Illinois State’s Professional Sales Institute will rent golf clubs for beginner golfers. Beginning at 8:30 a.m. September 7, at The Den Golf Course in Bloomington, registered student organizations (RSO) and corporate sponsors will host an all-day Network Tailgate. Students and employers will have an opportunity to interact over free food, games, and prizes. Students planning to attend the Network Tailgate need to register. Registered students can upload their resume for publication to recruiters and will receive a free raffle ticket. Interview candidates are welcome to join the tailgate. Safe Ride Shuttle buses will run at designated times throughout the day to provide students with free, round-trip transportation. Shuttle bus times and locations can be found online.